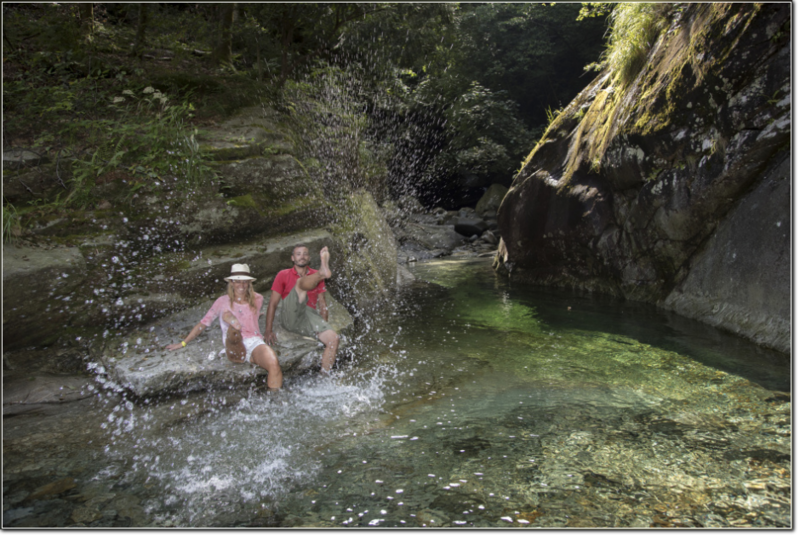 BELLINZONA, 30.07.2016 - Photo shooting 'saturday market' in Piazza Collegiata Bellinzona. 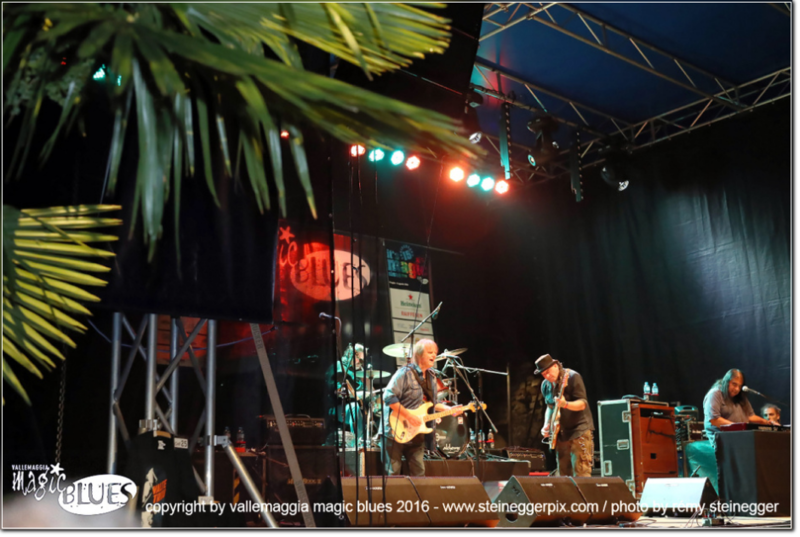 captured in concert during the 15th edition of Vallemaggia Magic Blues 2016 in Bignasco / Ticino / Switzerland. 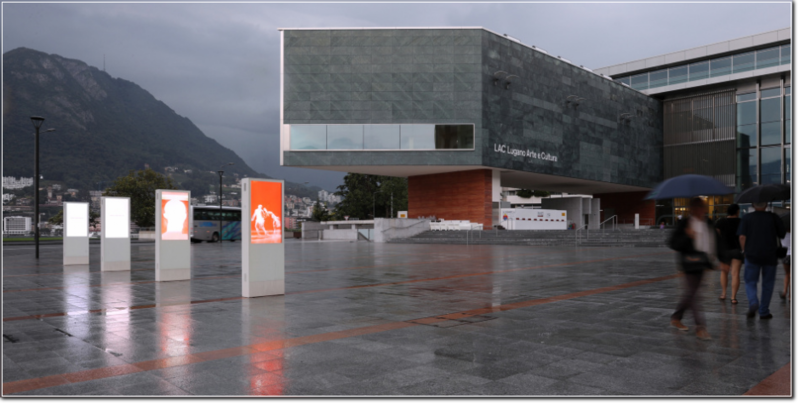 LUGANO, 26.07.2016 - Grand Palace & LAC - Lugano Arte & Cultura with Monte Bre & Monte San Salvatore in the background. 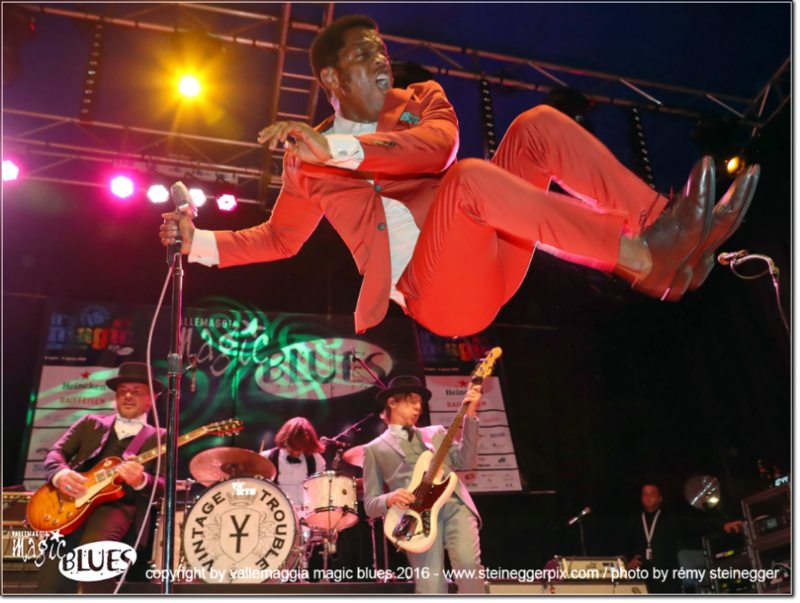 LUGANO, 22.07.2016 - LAC - Lugano Arte & Cultura. 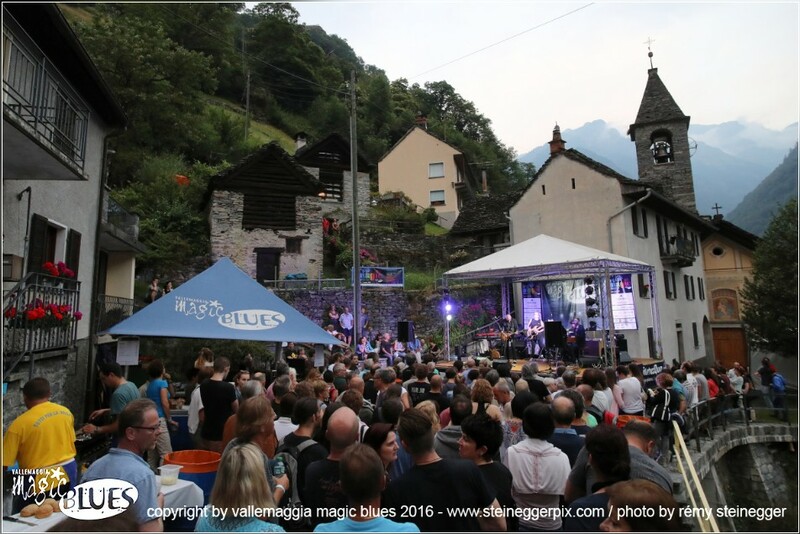 15th edition of Vallemaggia Magic Blues 2016 in Maggia / Ticino / Switzerland. 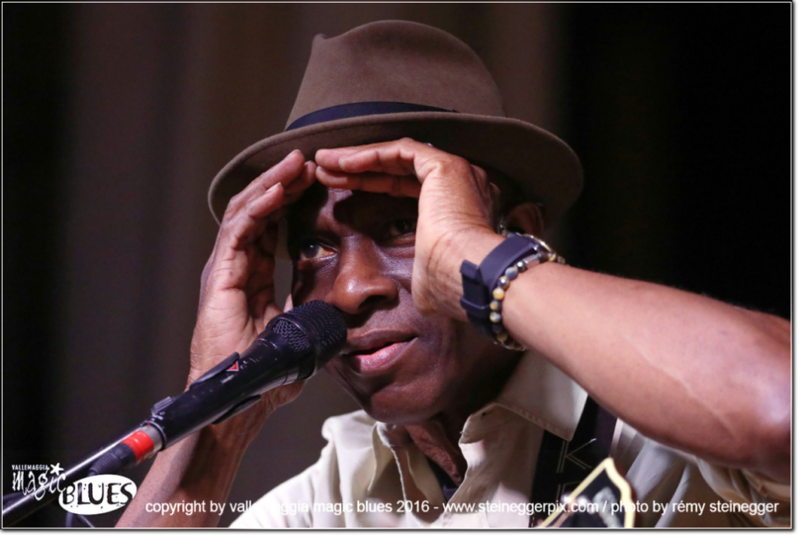 captured in concert during the 15th edition of Vallemaggia Magic Blues 2016 in Maggia / Ticino / Switzerland. 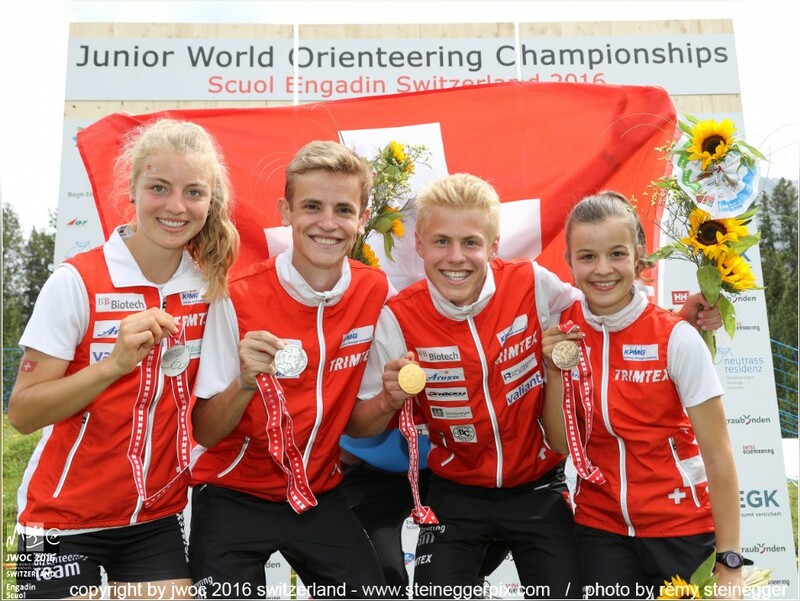 TARASP/ENGADIN/SWITZERLAND, 15.07.2016 - Incredible Swiss Orienteering Juniors Team winning totaly 14 of 24 medals, 7 of 8 in gold at JWOC 2016.
captured at the Medal Ceremony of the JWOC Relay Women at the Junior World Orienteering Championships 2016 in Scuol, Engadin, Switzerland. 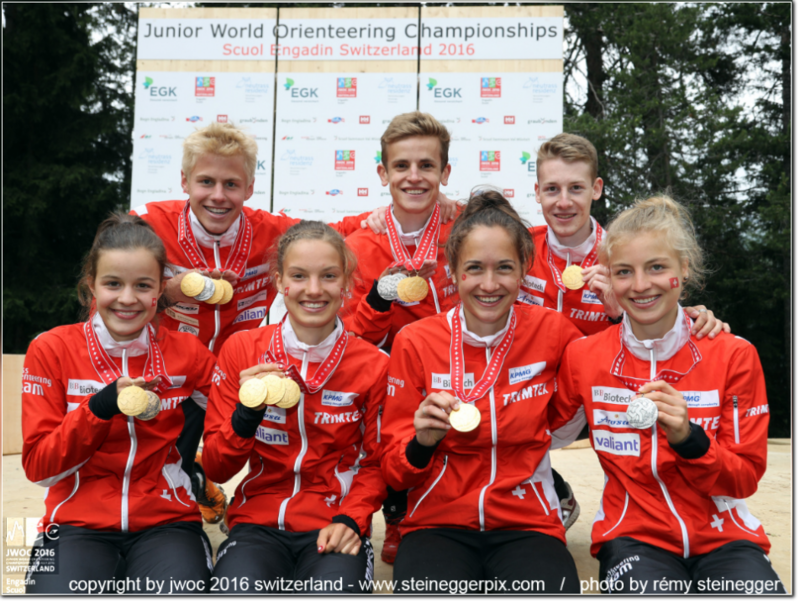 JWOC Middle at the Junior World Orienteering Championships 2016 in Scuol, Engadin, Switzerland. 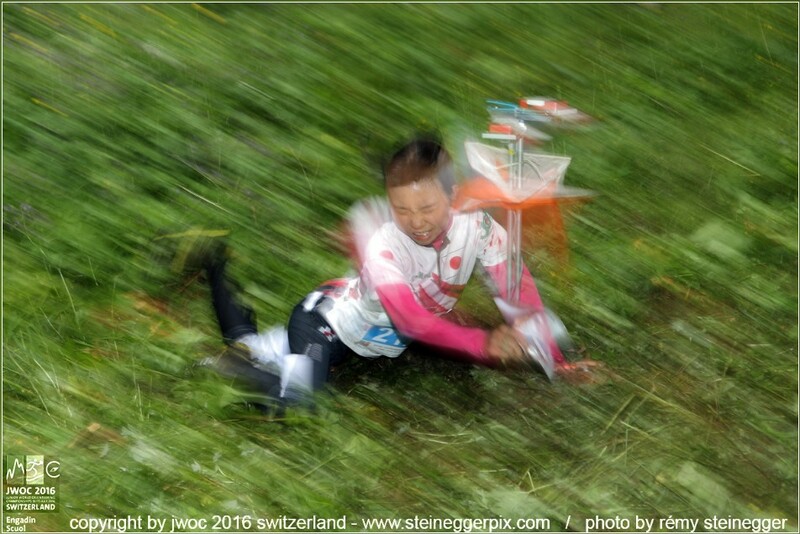 at the Junior World Orienteering Championships 2016 in Scuol, Engadin, Switzerland. 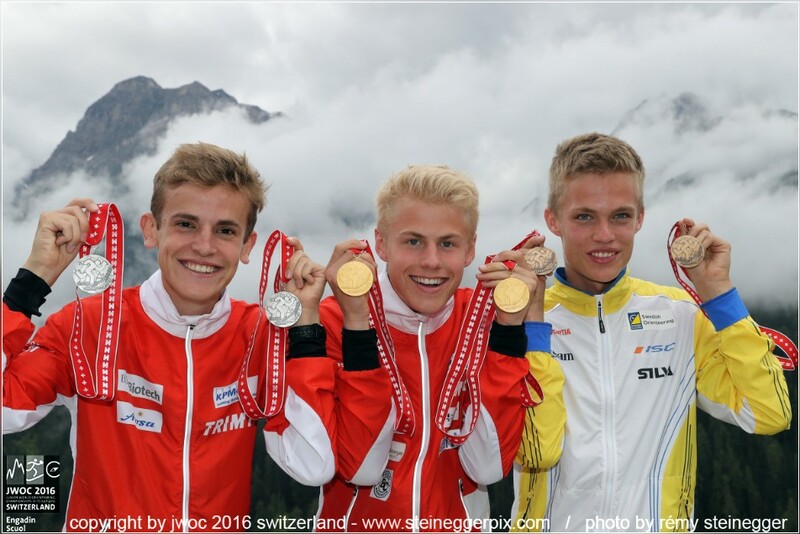 JWOC Long at the Junior World Orienteering Championships 2016 in Scuol, Engadin, Switzerland. 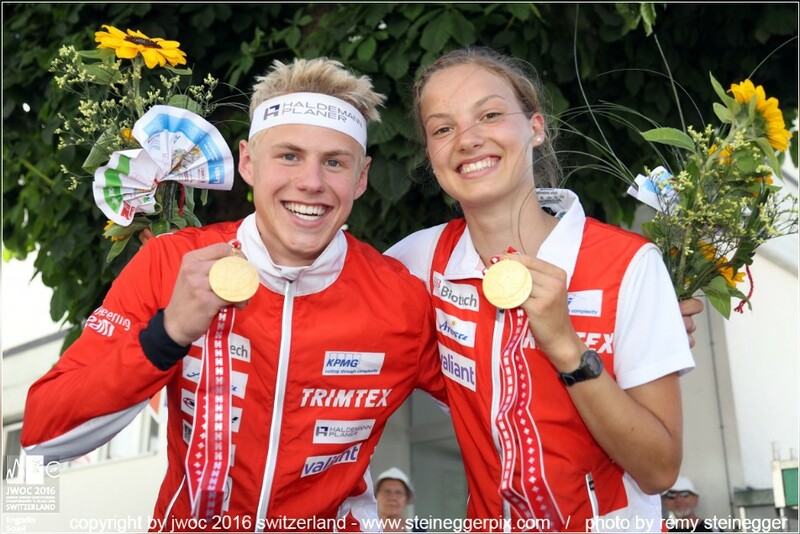 captured after the JWOC Sprint at the Junior World Orienteering Championships 2016 in Scuol, Engadin, Switzerland. 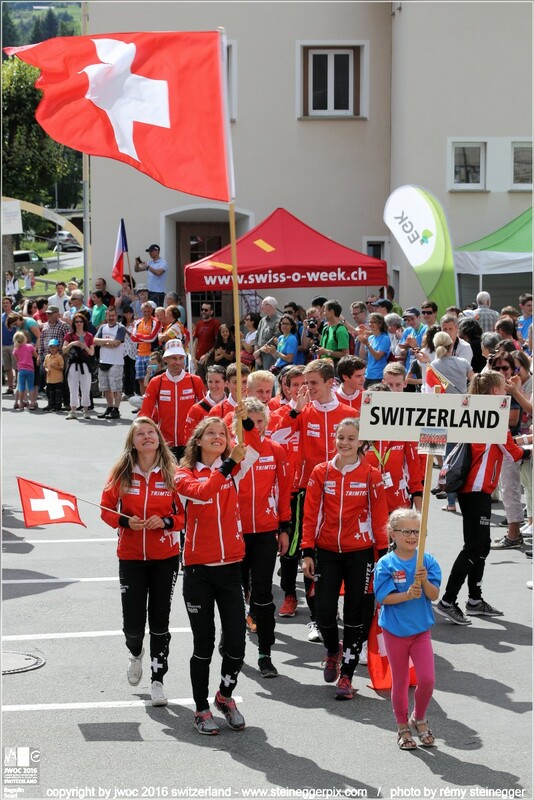 of the Junior World Orienteering Championships 2016 in Scuol, Engadin, Switzerland. 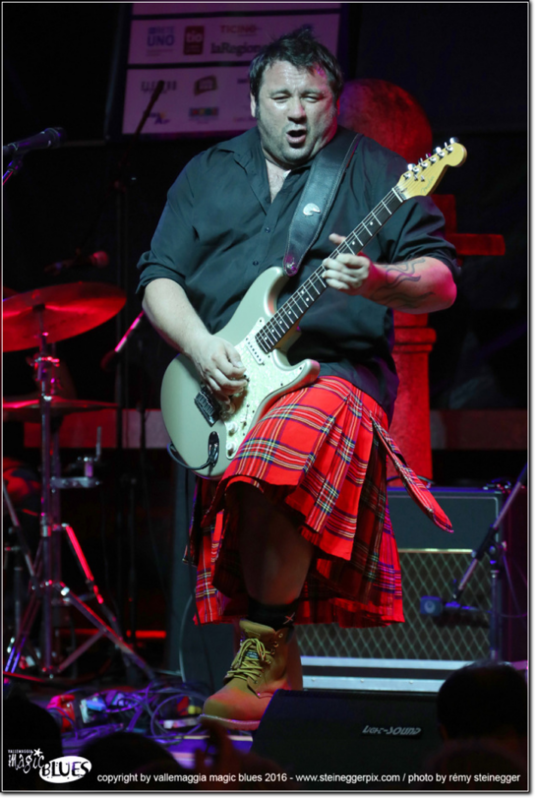 captured in concert during the 15th edition of Vallemaggia Magic Blues 2016 in Brontallo / Ticino / Switzerland. 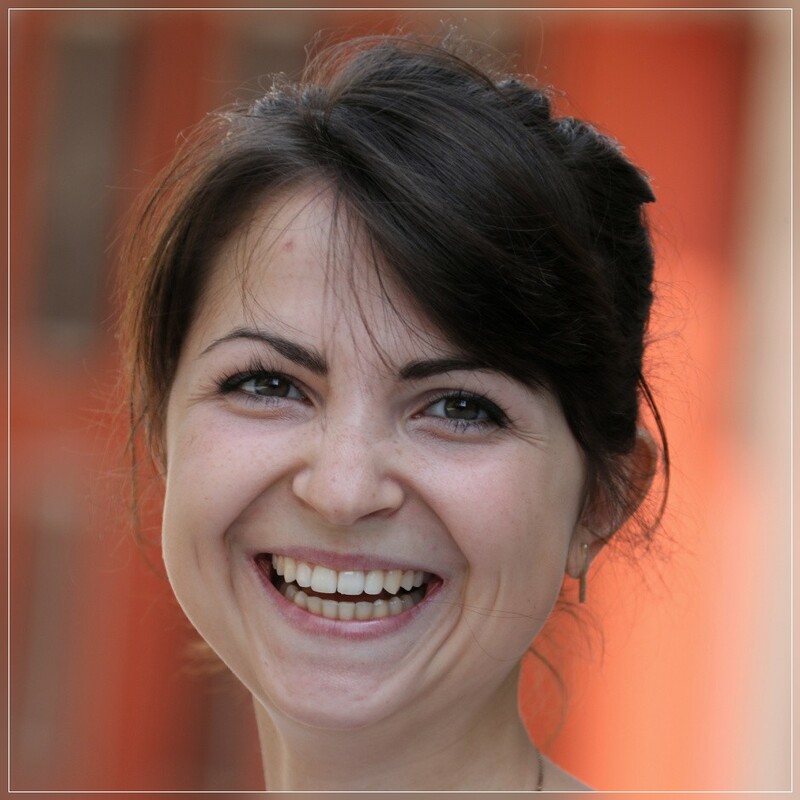 LUGANO, 05.07.2016 - Cassandra Cappelletti. 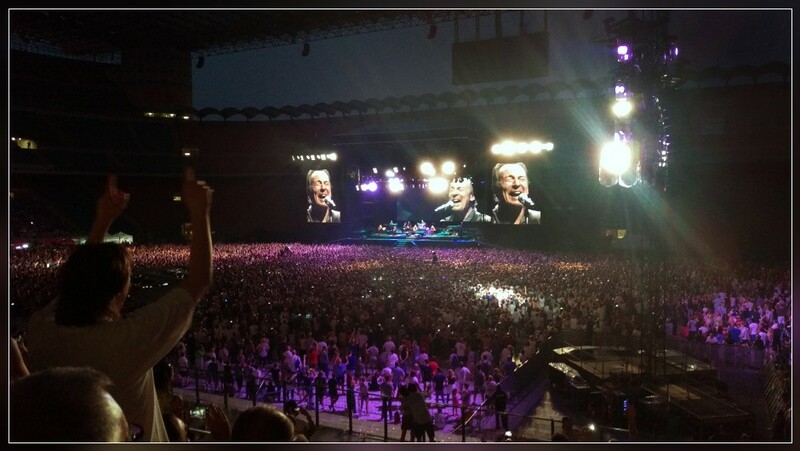 MILANO/ITALY, 03.07.2016 - The Boss, Bruce Springsteen in concert in San Siro Stadium in front of 60'000 happy people.